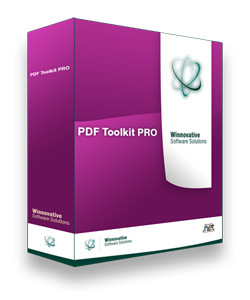 Winnovative PDF to Image Converter can be used in any type of .NET application to convert PDF pages to images. The integration with existing .NET applications is extremely easy and no installation is necessary. The downloaded archive contains the assembly for .NET and a demo application. The full C# source code for the demo application is available in the Samples folder. The converter produces .NET Image objects during conversion that you can save to image files or use for further processing. You can also customize the color space and resolution used during rasterization operation. The code below was taken from the PDF to Image Converter demo application available for download in the PDF to Image converter archive. In this sample an instance of the PdfToImageConverter class is constructed and used to rasterize the PDF document pages to images.